You need to practice for the writing sections? 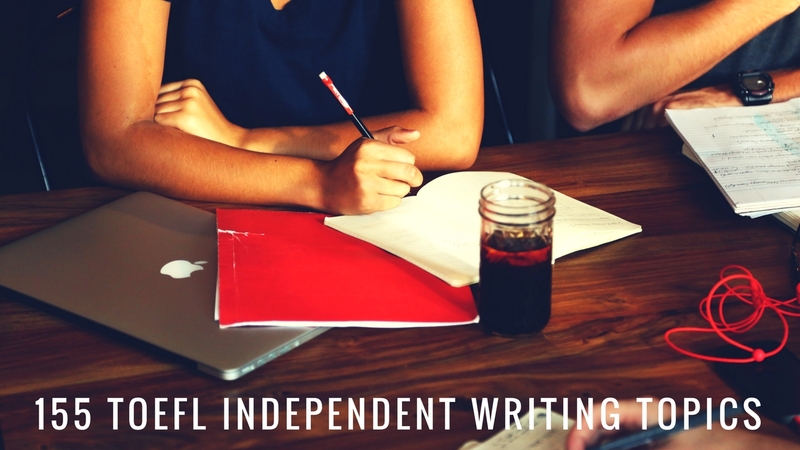 Try this list of past TOEFL independent writing questions, published by ETS (the people who make the TOEFL test). These are also good for practicing independent speaking questions, too — just give yourself 45 seconds to talk on these subjects.